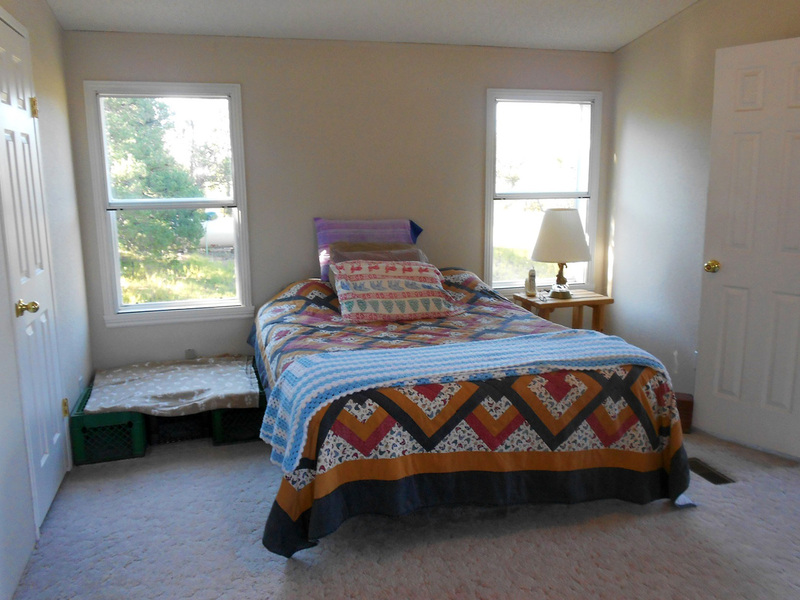 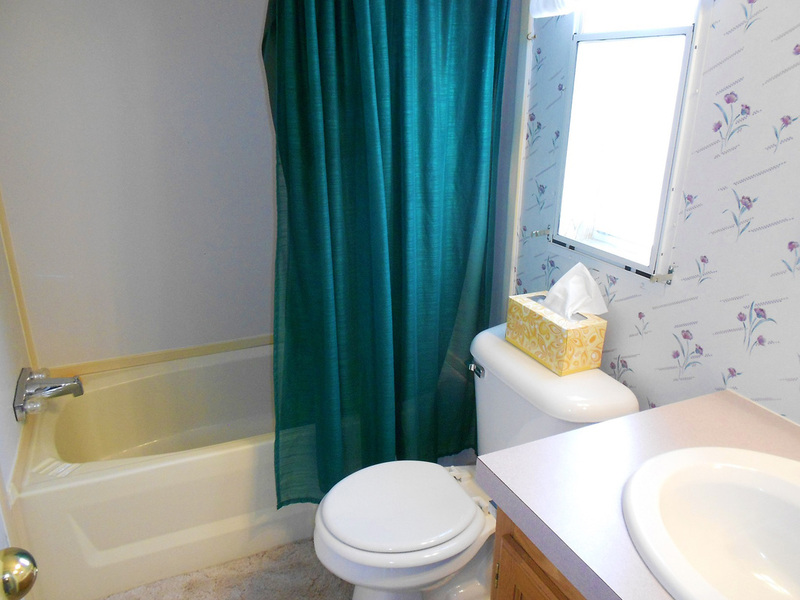 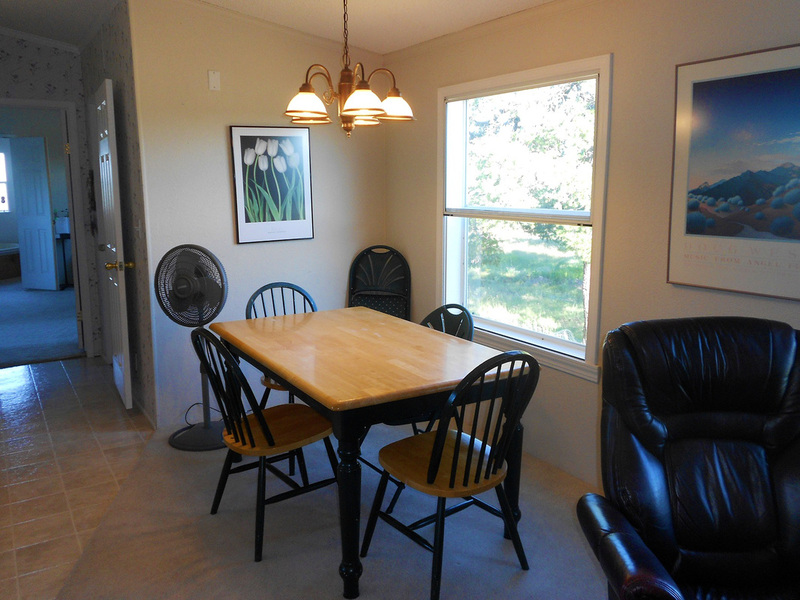 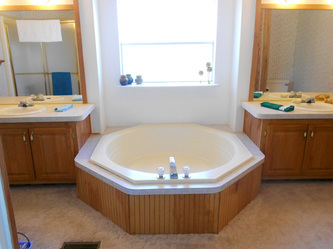 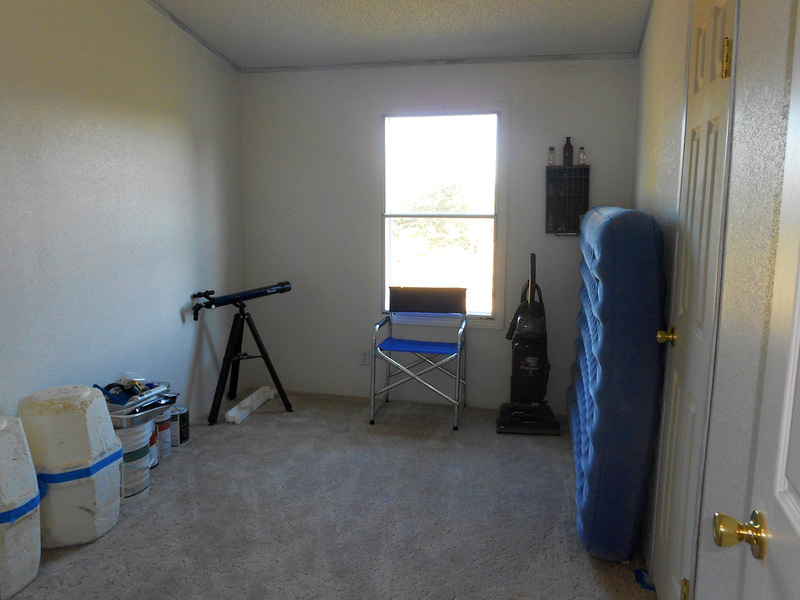 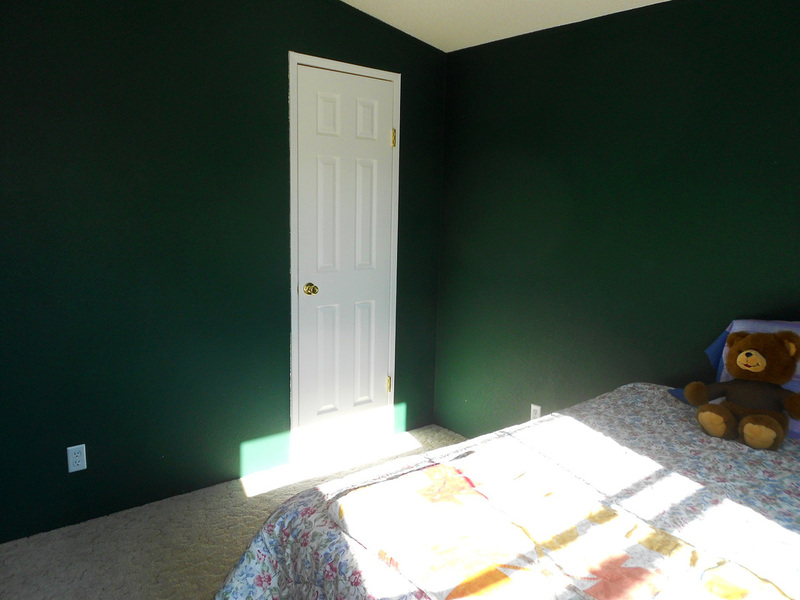 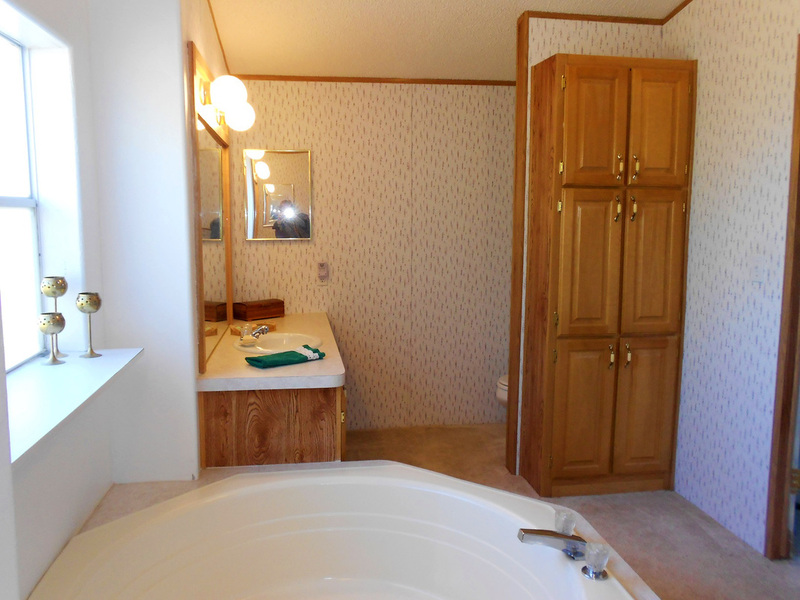 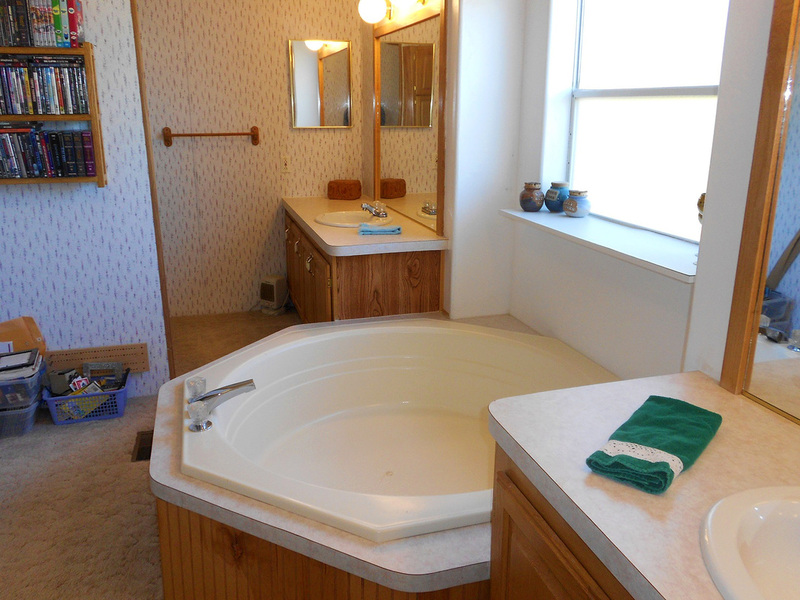 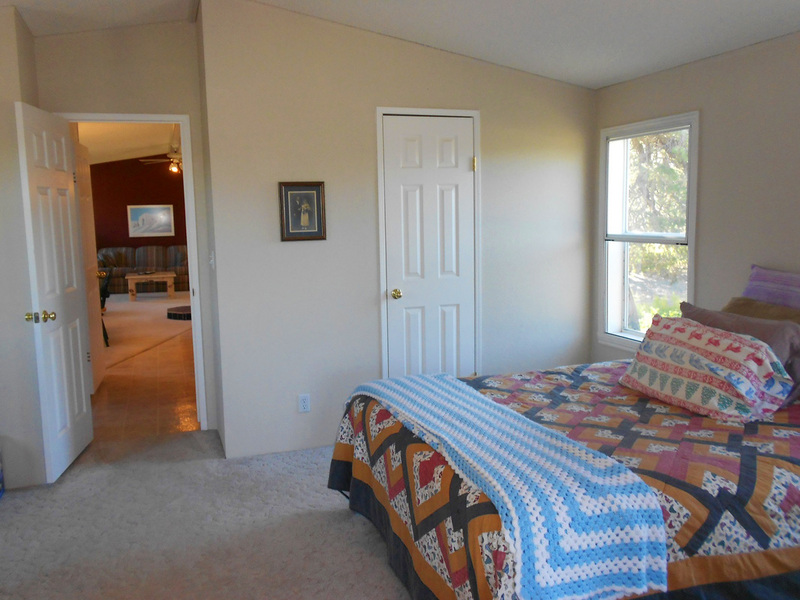 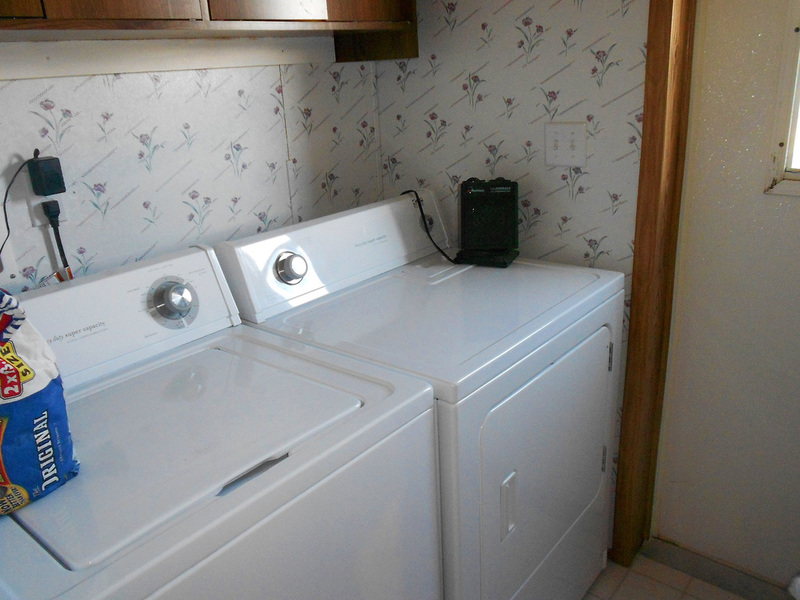 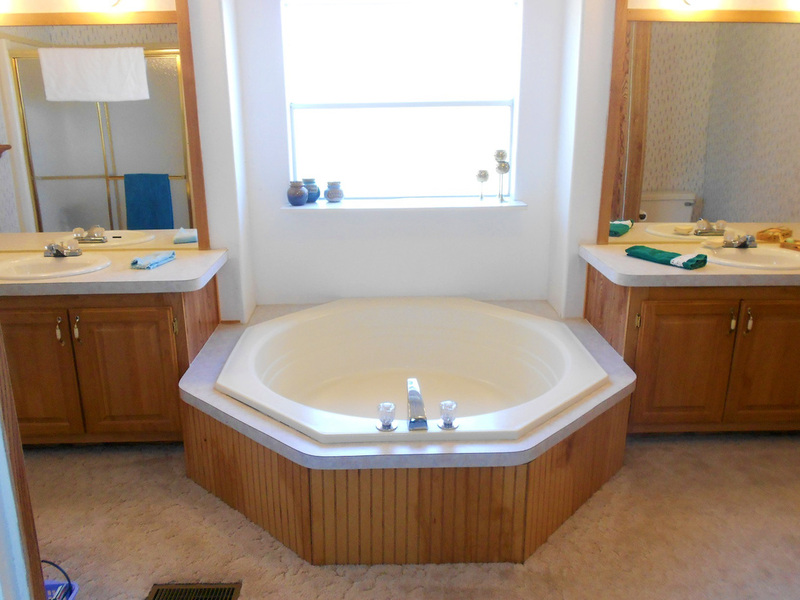 This is an immaculately maintained property! 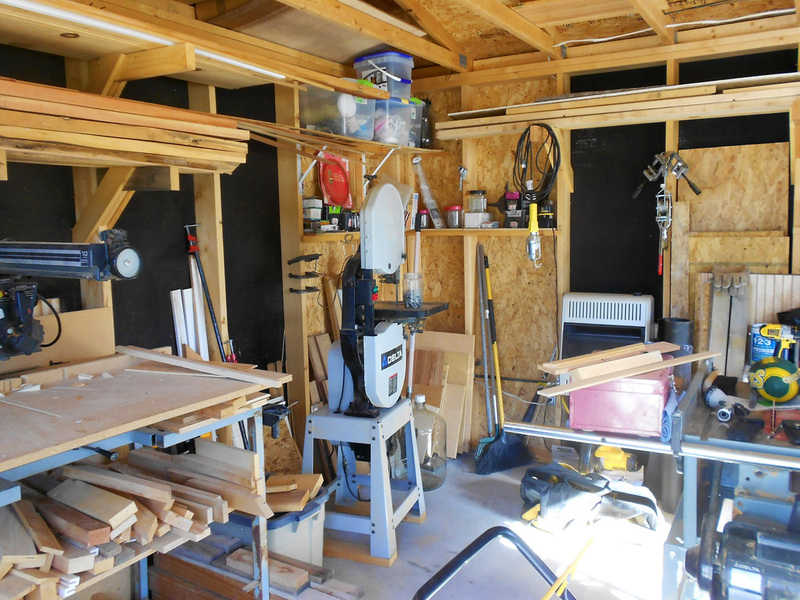 You will think you are moving into a brand-new 1,440 square foot home with a new and very nice 256 square foot heated shop. 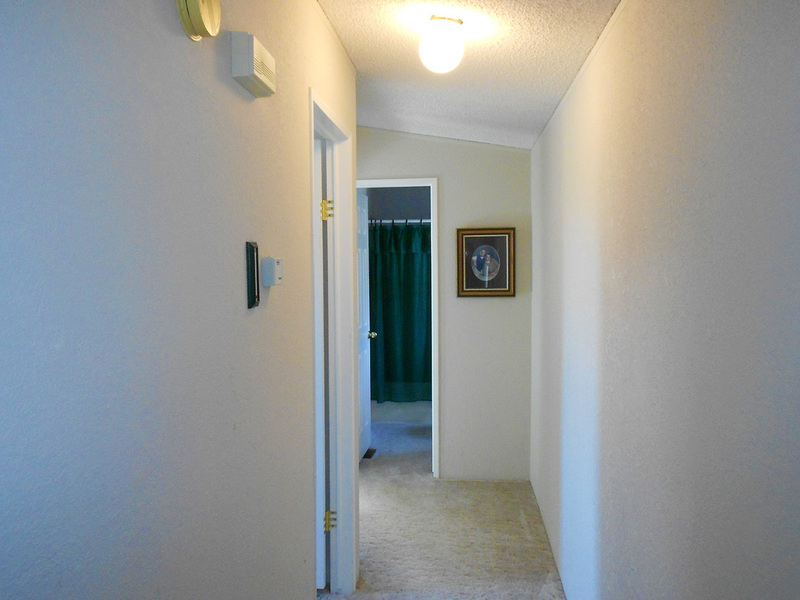 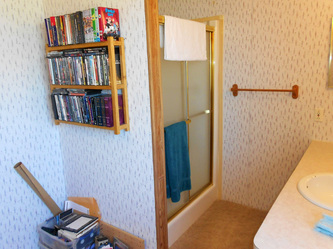 The rooms seem spacious with gorgeous white carpet throughout the house (except in both bathrooms, the kitchen and the utility room which have like-new vinyl flooring). 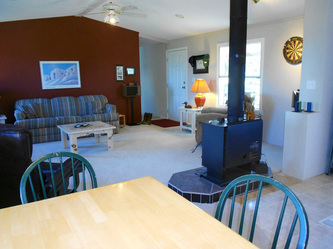 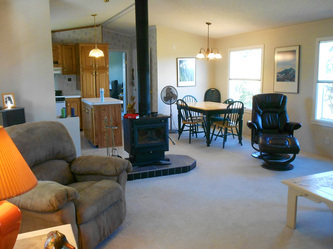 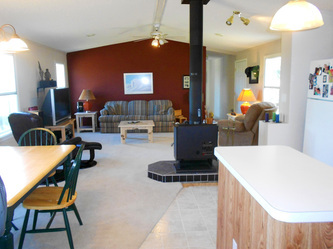 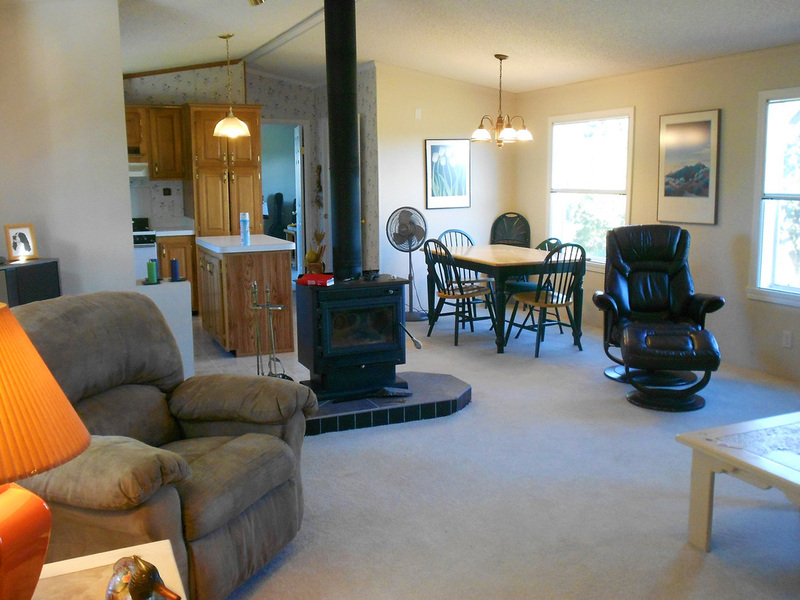 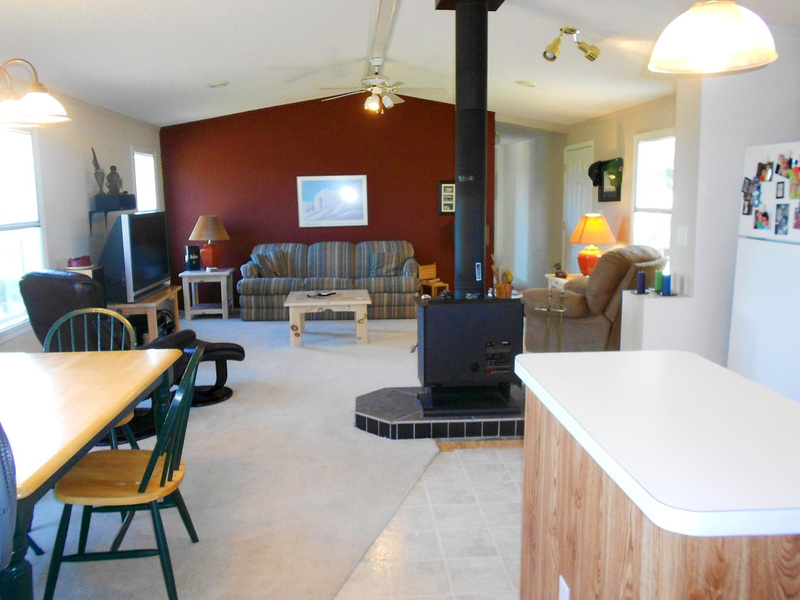 A lovely wood stove, which is set centrally between the living and dining/kitchen areas, heats the house well just by itself, but for additional heating needs or when you are absent in the winter, there is a light propane gas powered central forced air heater that keeps the house warm. 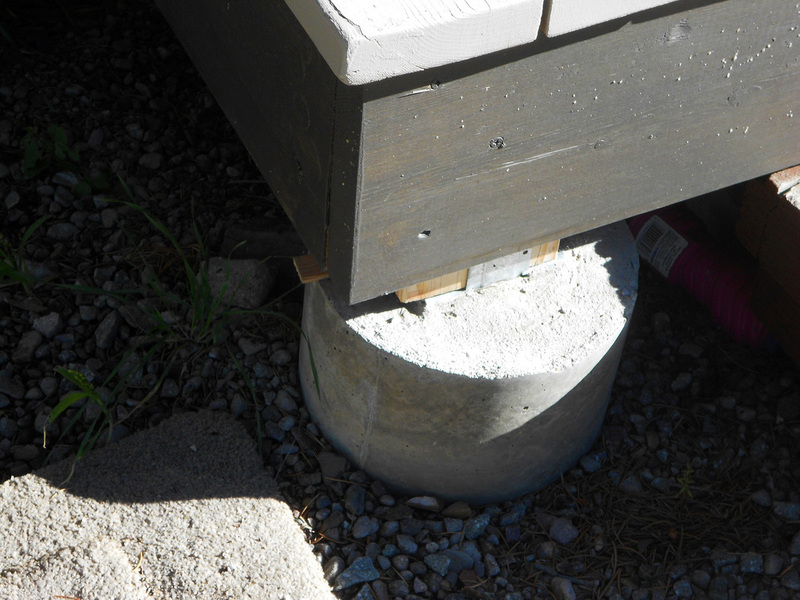 You enter on a 10'x20' covered deck which was built in 2012 and sits on concrete pillars. 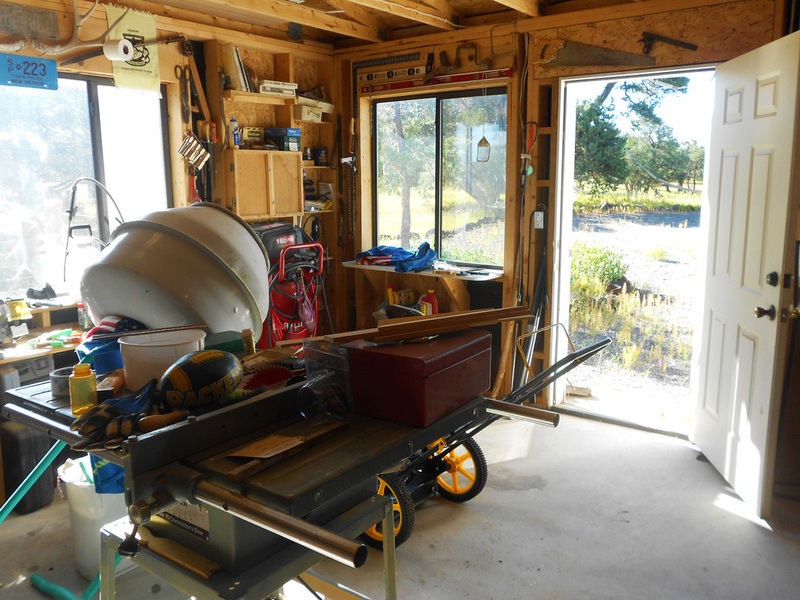 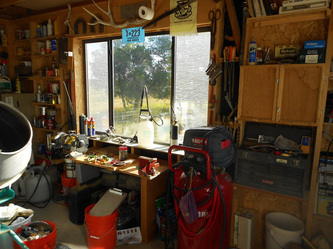 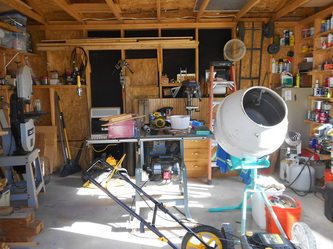 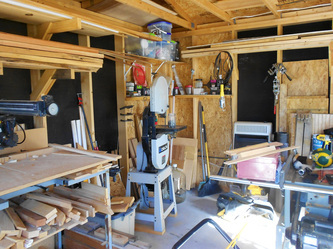 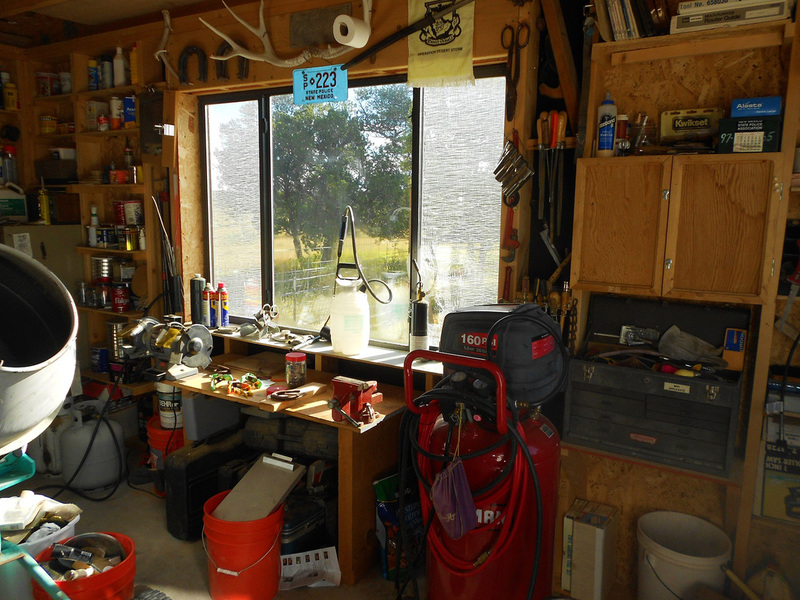 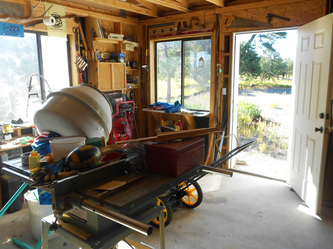 Next to a 16'x16' fenced-in dog run is your 16’x16’ propane gas heated insulated shop on slab, with a good size work bench, lots of shelving, and double pane windows. 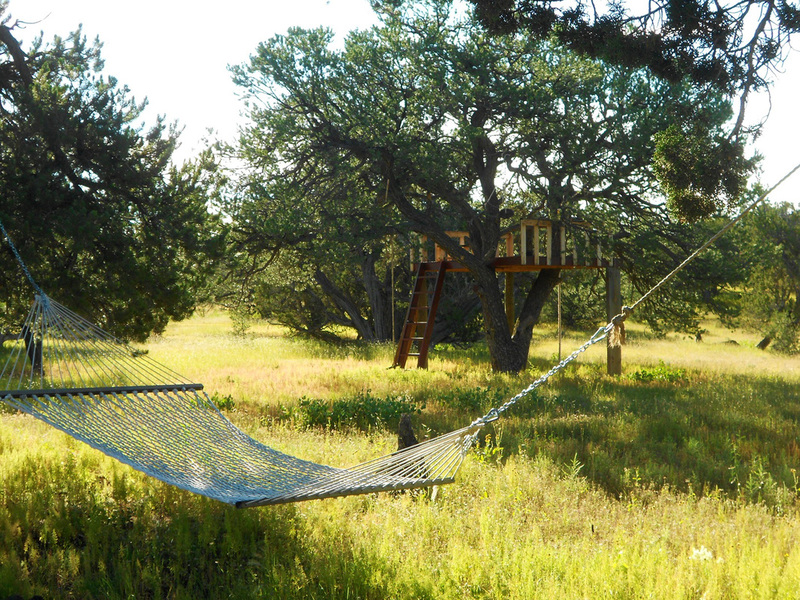 For the kids or grandchildren the owner recently built a 10’x10’ tree house which sits in a pine tree near the house. The entire property is fenced on 3 sides, but not along Hickey Road by which you enter into the property. 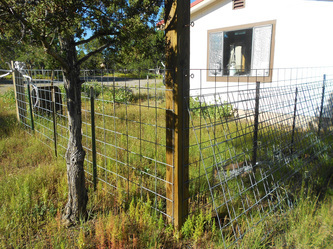 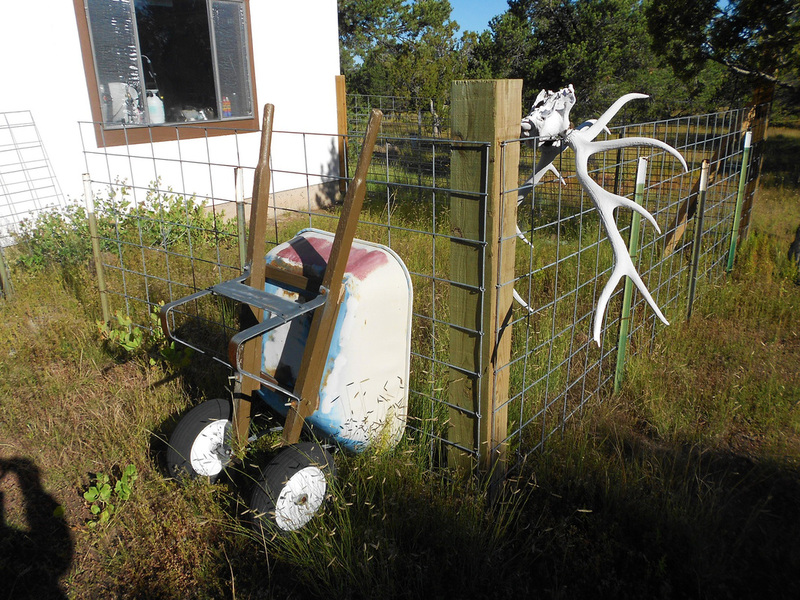 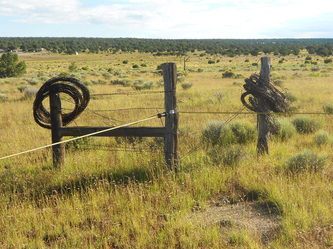 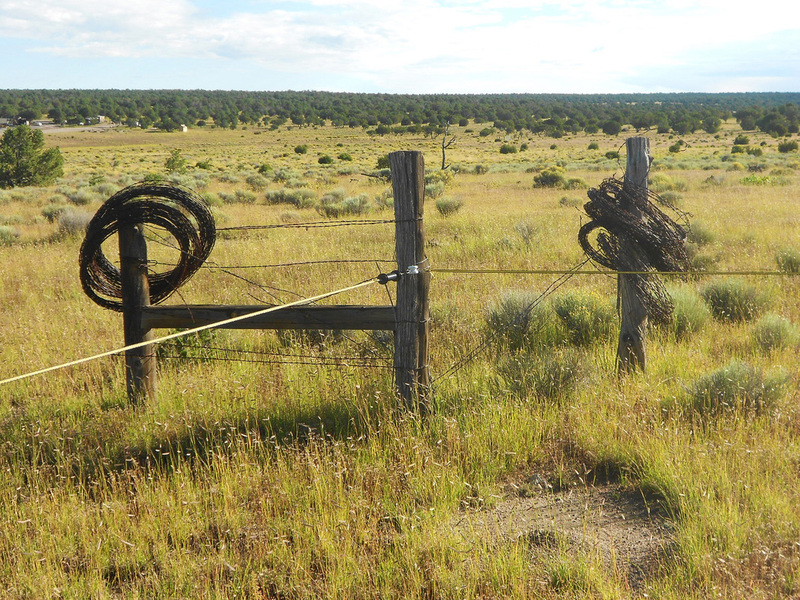 The owners have a set of cattle guards ready to be installed in case you want to run horses or any other livestock on the property and fence in the front as well. About half of the property is covered in pine & cedar trees, and the property has nice northern views. 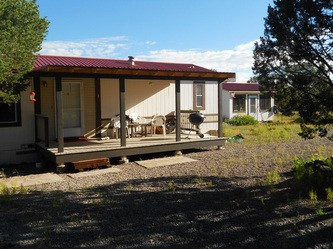 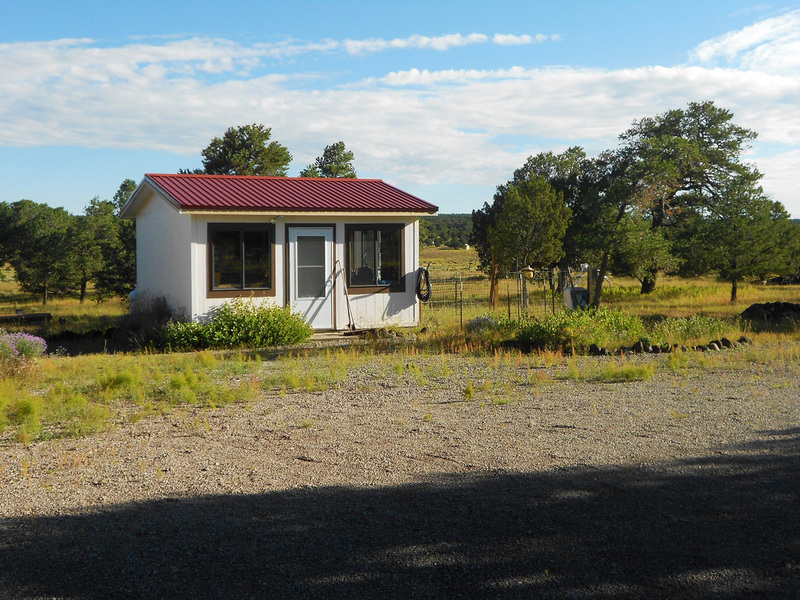 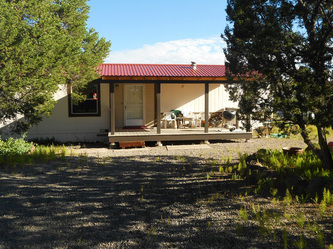 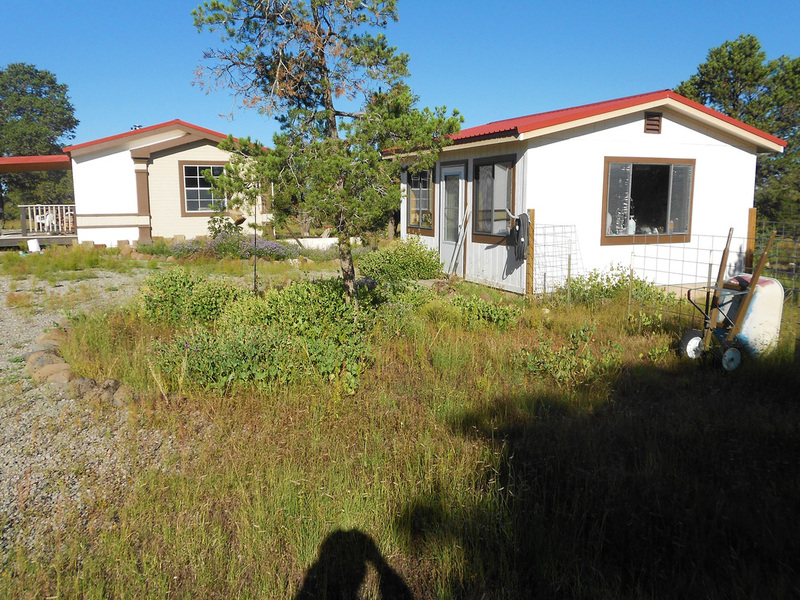 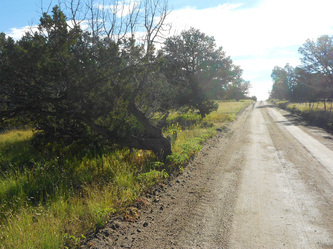 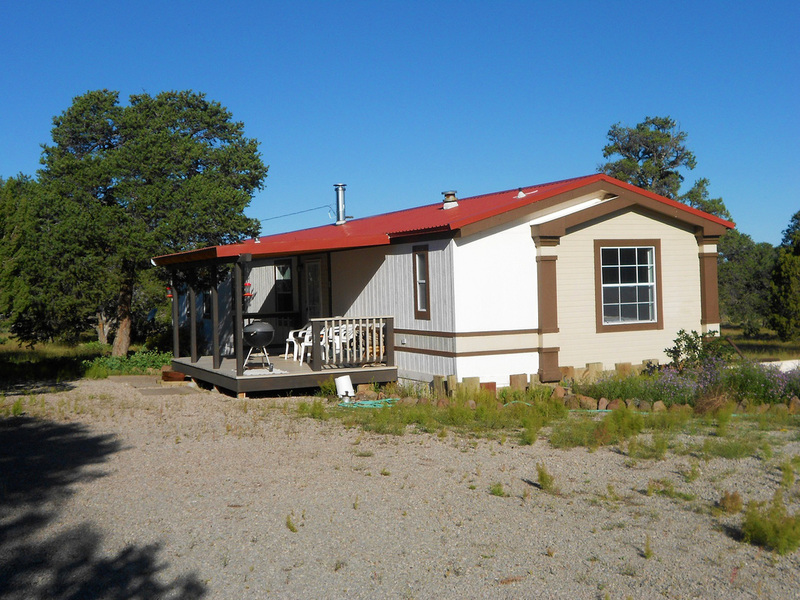 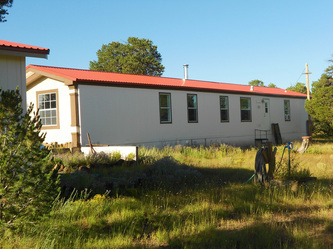 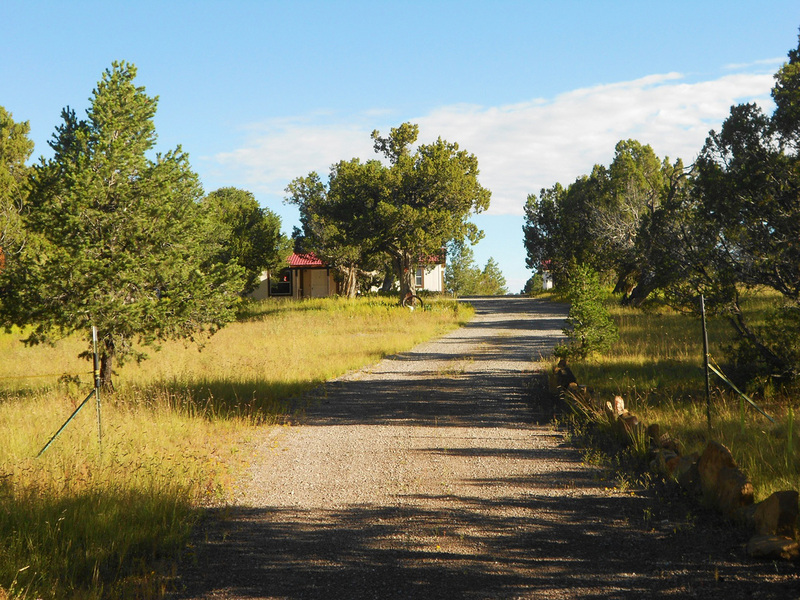 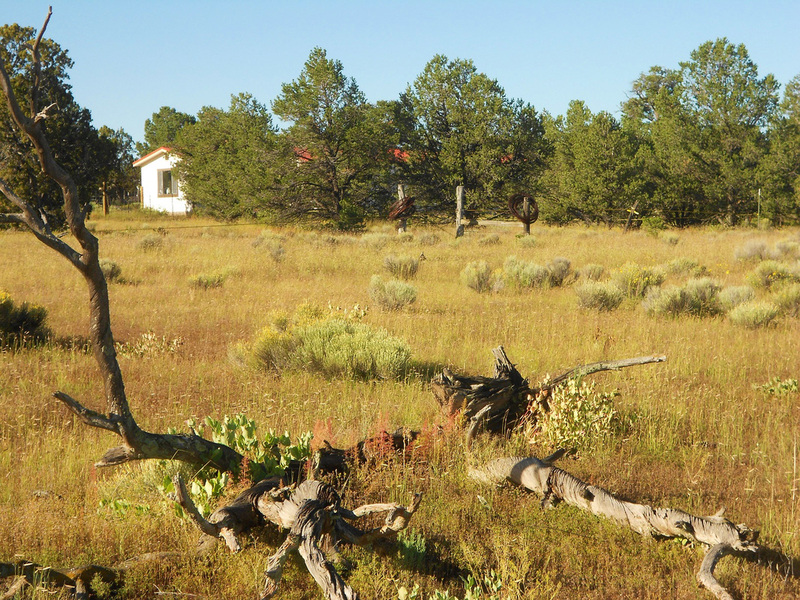 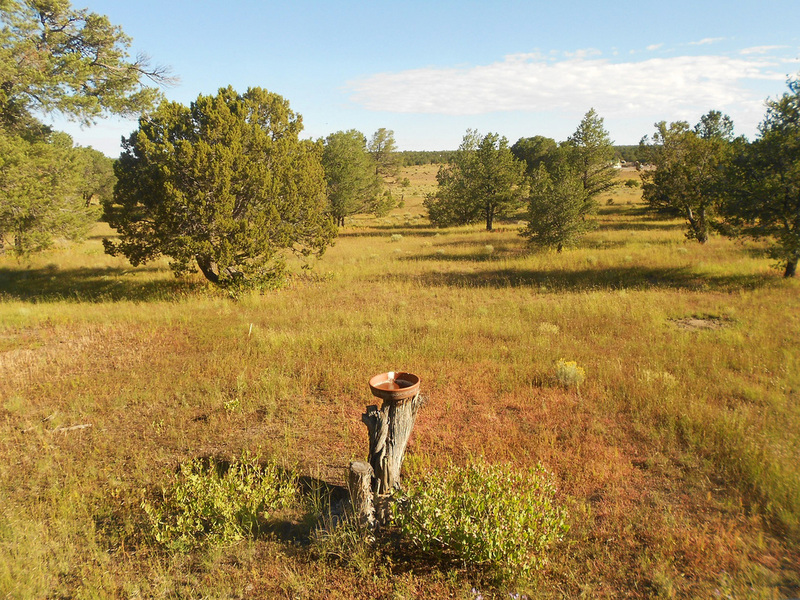 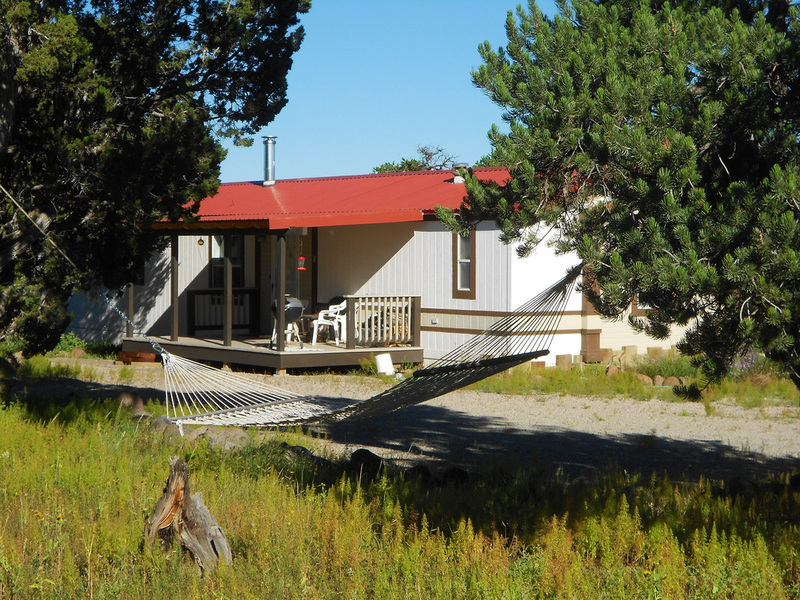 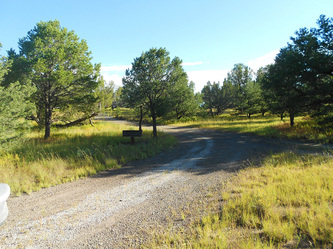 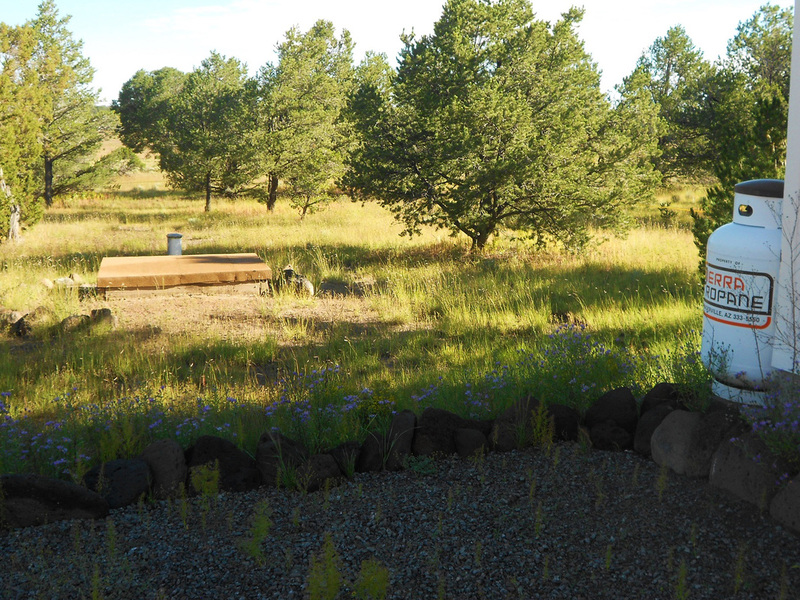 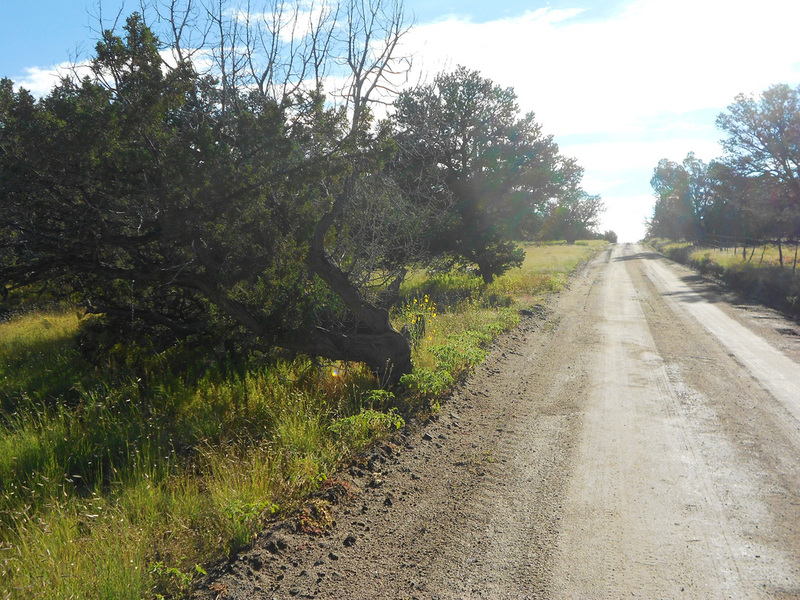 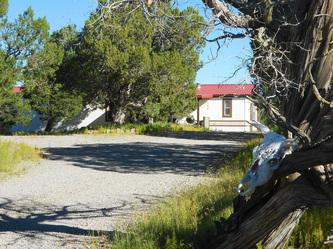 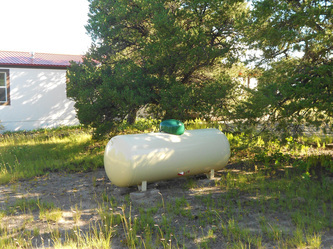 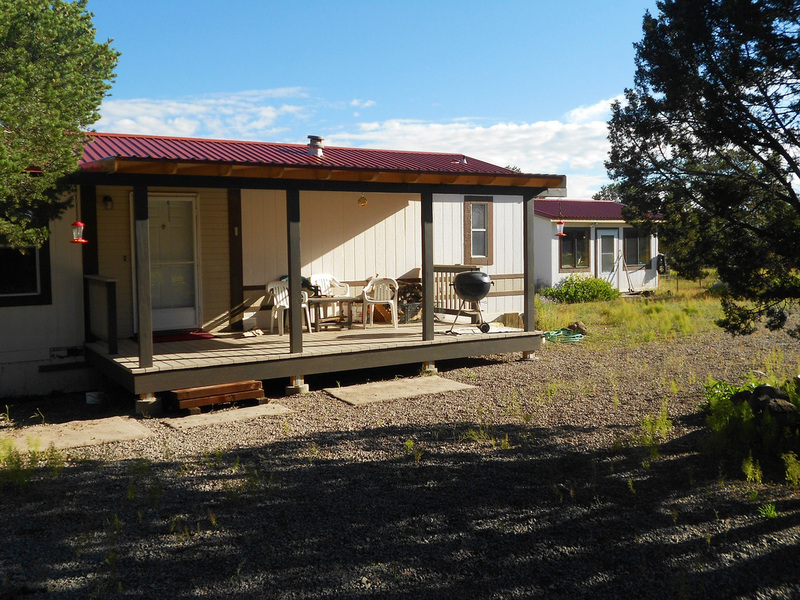 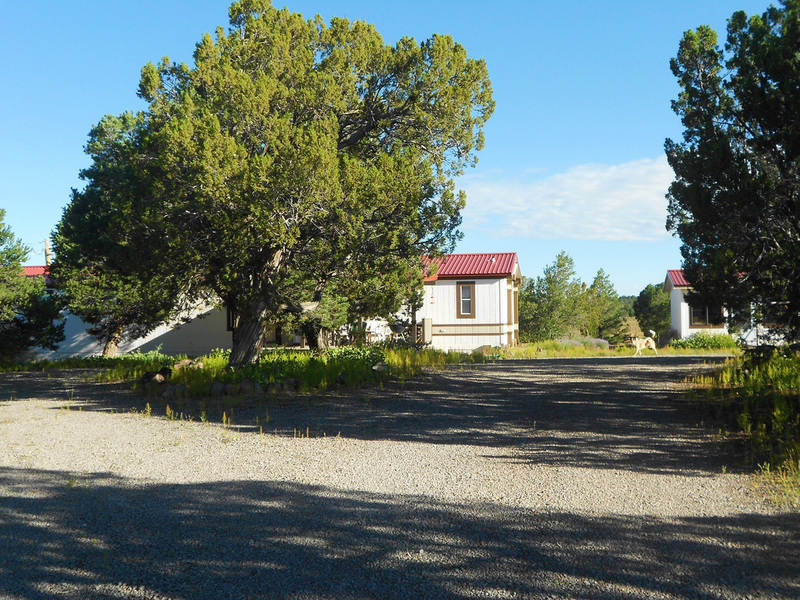 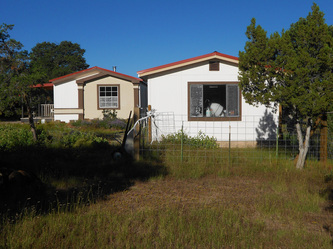 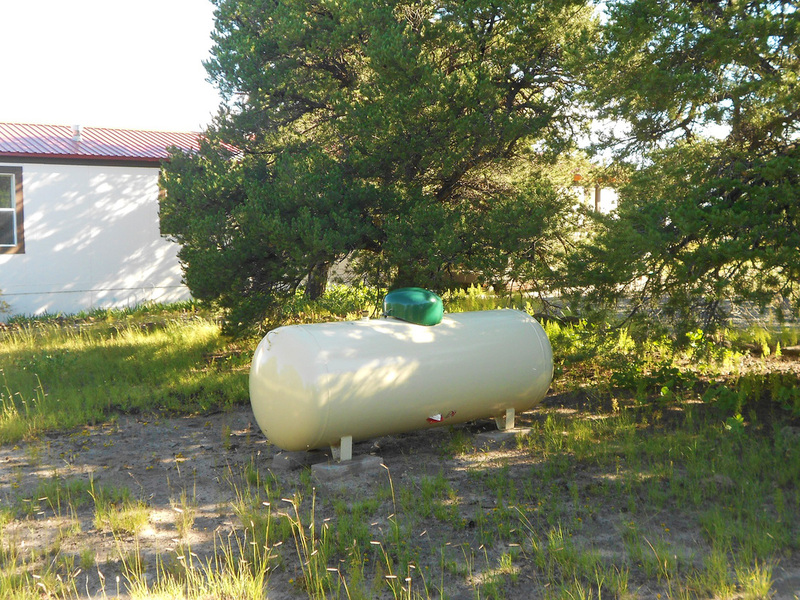 This property is easily accessed along a very well county maintained State Road and sits just over mile away from NM State Highway 60. This corner lot offers the peace and quiet that you want from country living. At least 20 acres are open pasture to graze your livestock or watch elk and deer pass through. 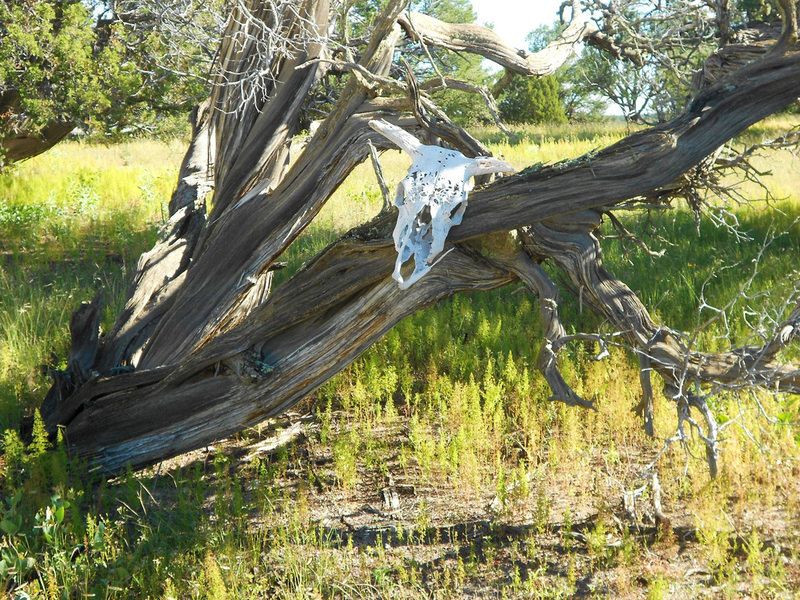 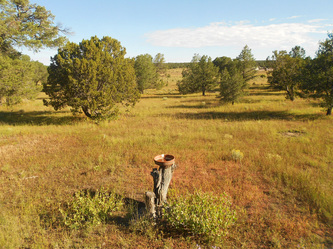 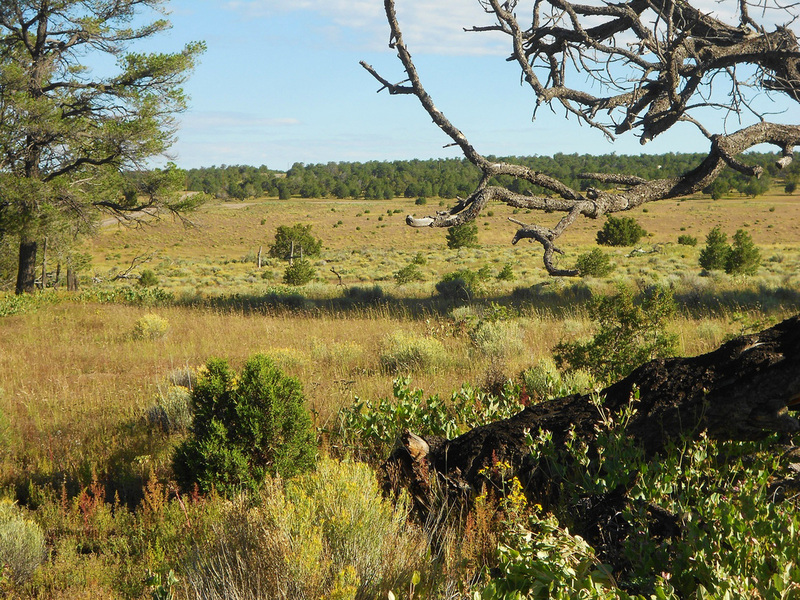 While the present owners have not applied for any landowner hunting tags, a close-by neighbor on 40 acres received 4 tags each year from NM Game & Fish. 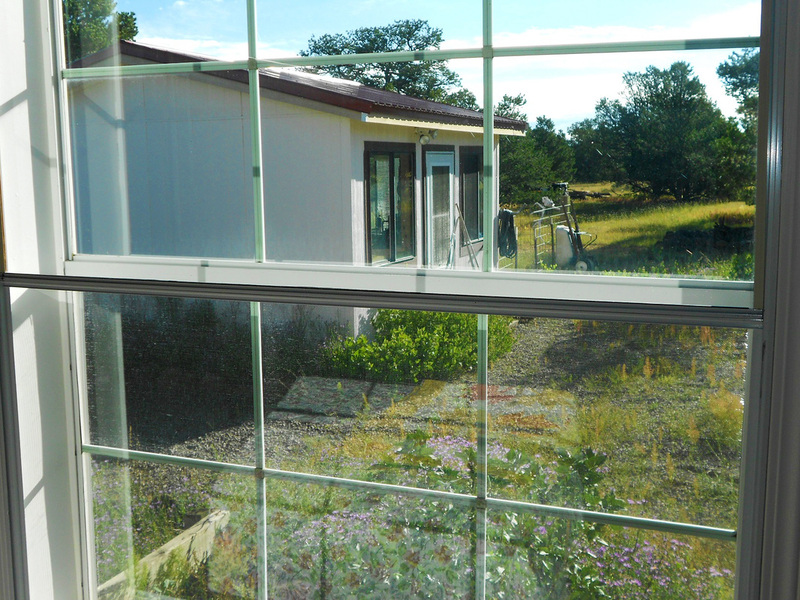 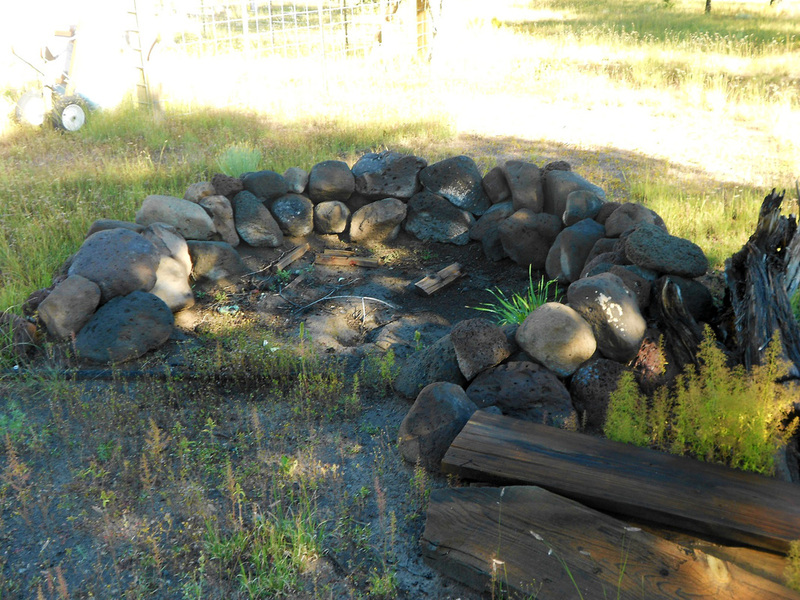 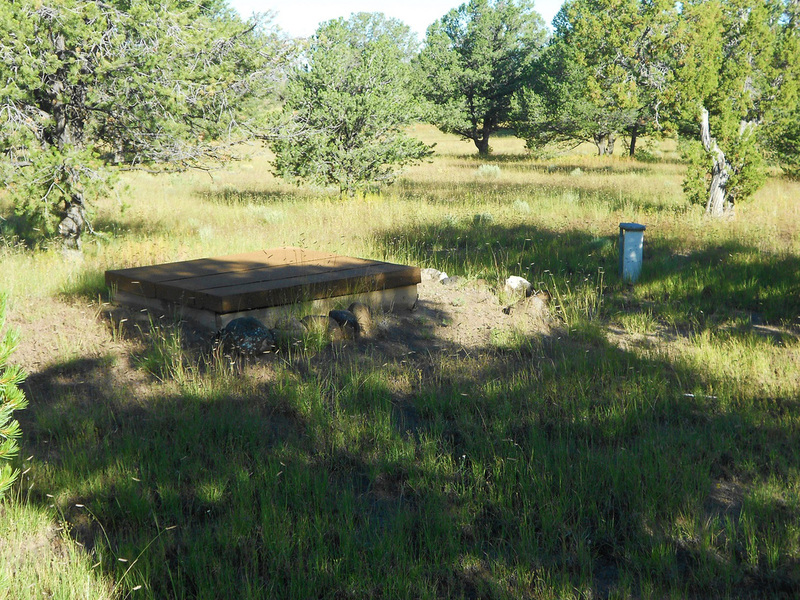 The property’s well is 365 feet deep and produces excellent and lab-tested drinking water. The immediate areas around the buildings are nicely landscaped with the entry into the property and the parking area thickly graveled. 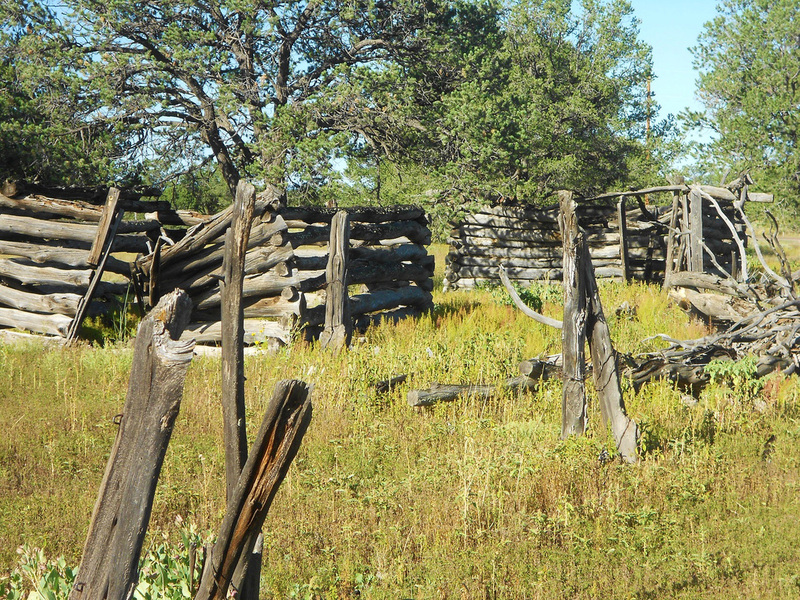 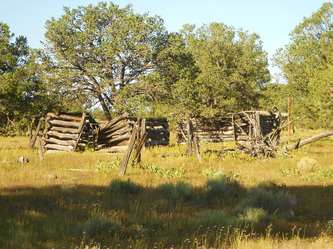 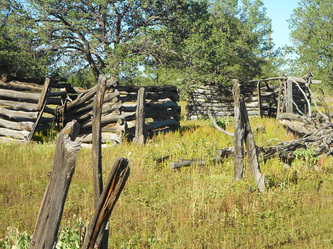 In the pasture north of the house there is an old fallen log built homestead from the 1940’s. 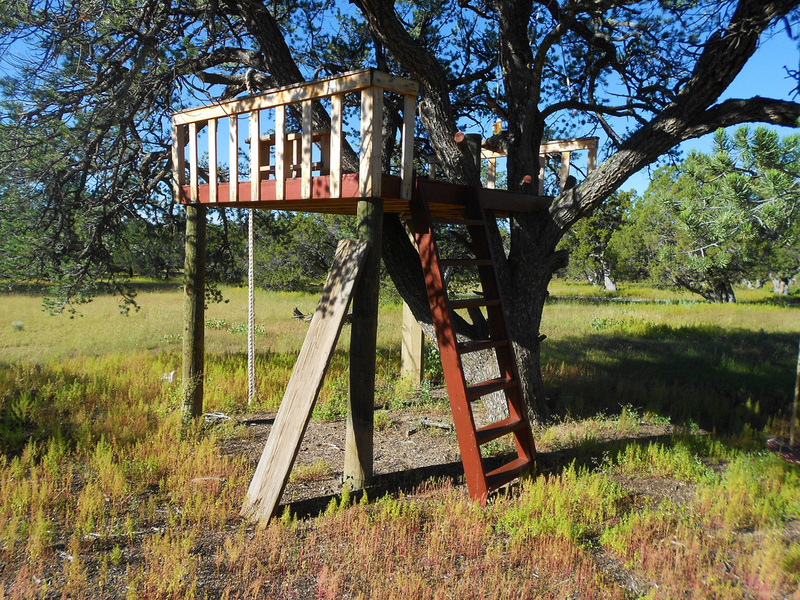 The neighbors are very friendly, and the area is safe for children to grow up in. 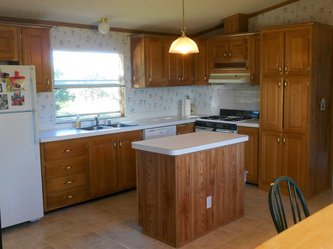 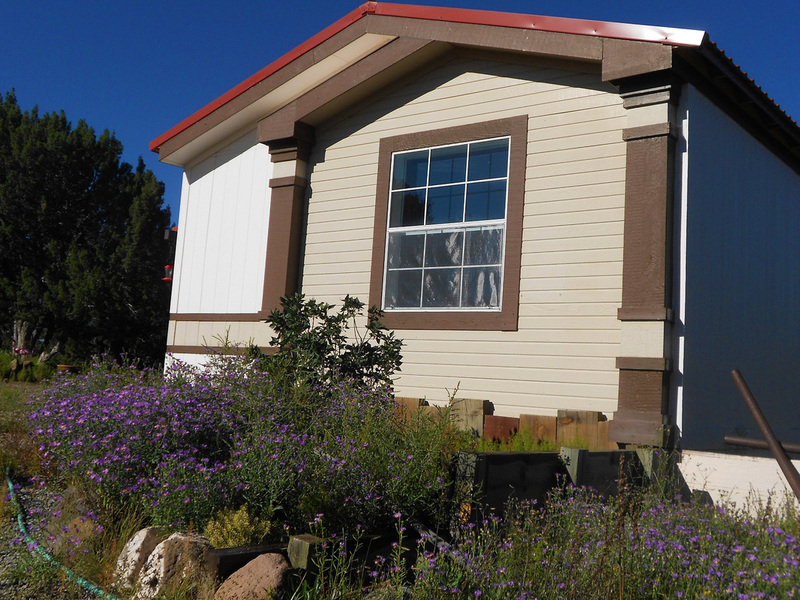 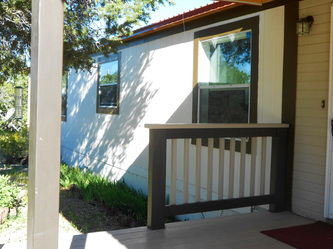 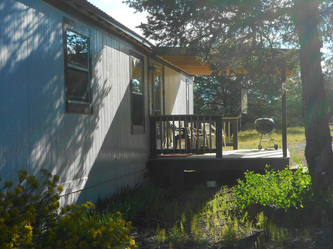 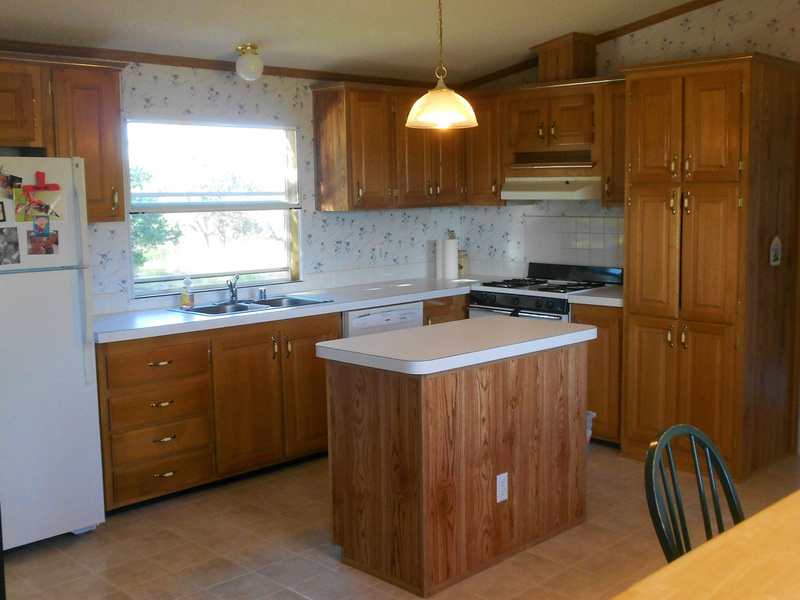 This is a very nice starter home, weekend retreat or retirement property.